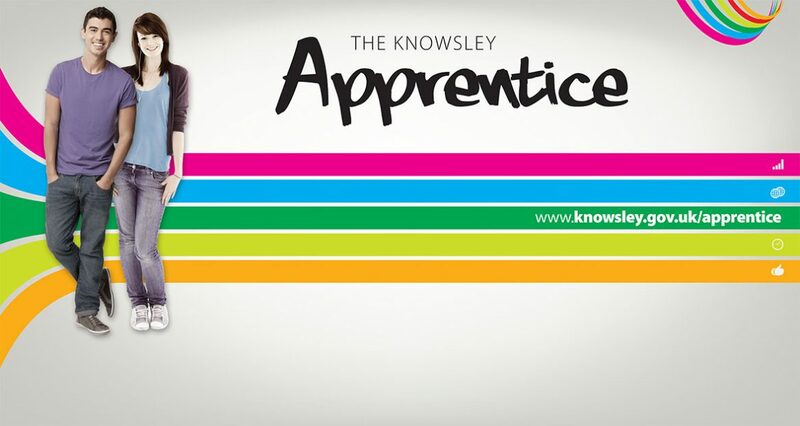 Knowsley Council is supporting National Apprenticeship Week (6-10 March 2017) by celebrating apprenticeships and the positive impact they have on individuals, businesses and the wider economy. 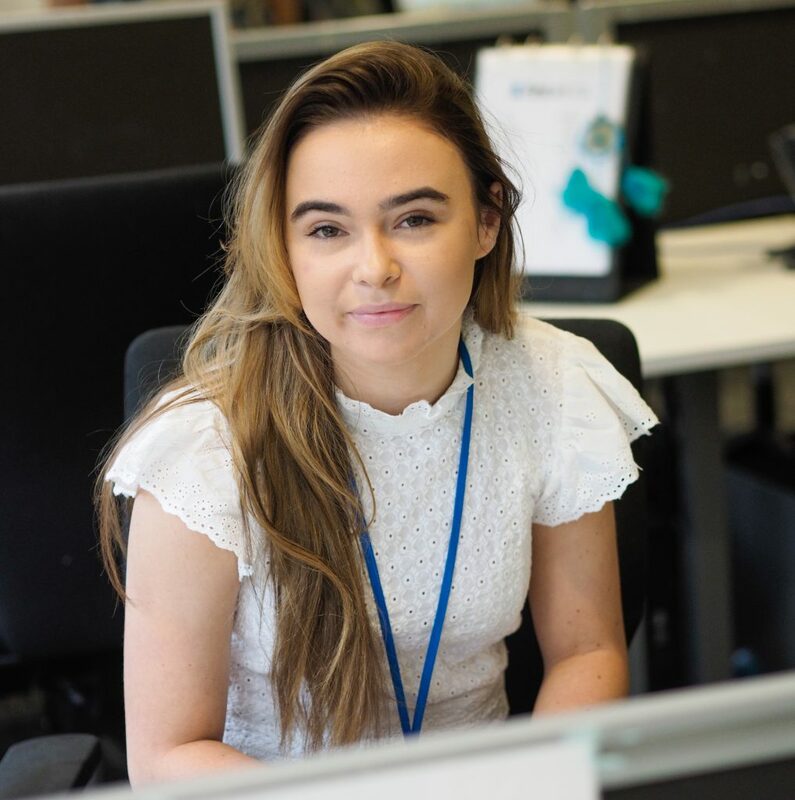 Since 2008, the successful Knowsley Apprentice programme has helped over 1,000 young people to secure an apprenticeship role with many organisations across Knowsley and the wider Liverpool City Region. Many apprentices have been offered permanent positions at the end of their placements or secured employment with other organisations. Leah Lewin, from Huyton, was the 1,000th Knowsley Apprentice and she works in First Ark as a Customer Access Apprentice. Apprentice roles range from construction, engineering, administration and childcare, there’s something for everyone. A work placement offering training to NVQ level 3 while earning a wage. The National Minimum Wage for your age (£7.20 aged 25 and over, £6.95 aged 21-24, £5.55 aged 18-20, £4.00 aged 16-17). A mentor to call on for support in addition to a personalised support package. The opportunity to secure to a permanent job at the end of the placement. 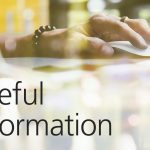 Have you thought about employing an apprentice and the benefits they can bring to your business?